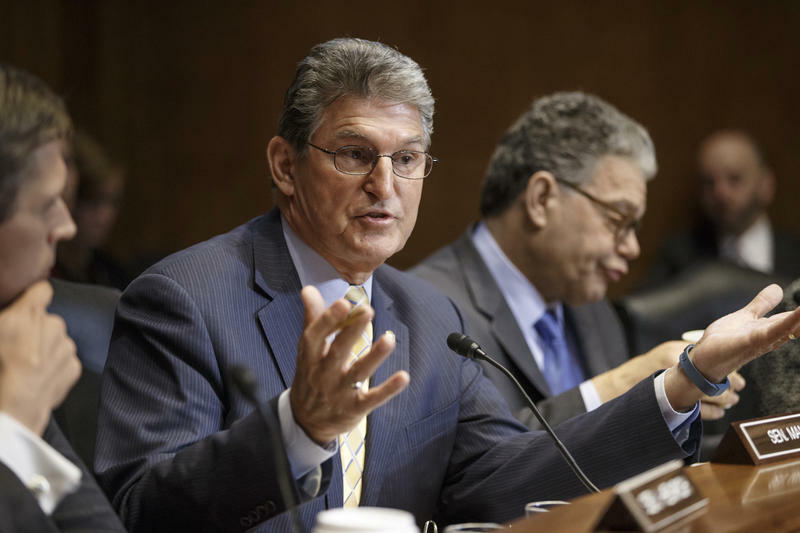 Democratic U.S. Sen. Joe Manchin says he will not join Republican President Donald Trump's administration. 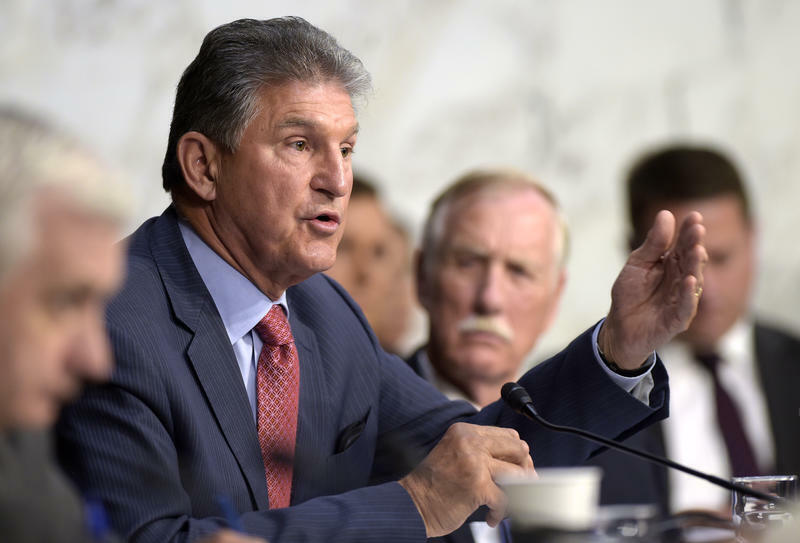 The Register-Herald reports Manchin addressed speculation that Trump was considering appointing him as energy secretary during a town hall meeting at the State Fair of West Virginia. 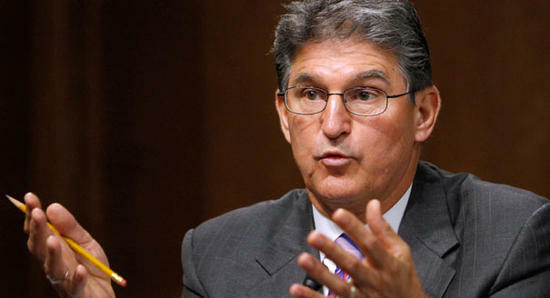 Manchin said "that is not going to happen." 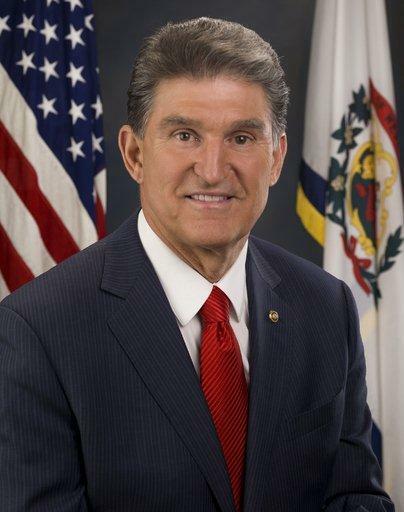 He said he is staying in the Senate and that his "heart and soul is West Virginia." 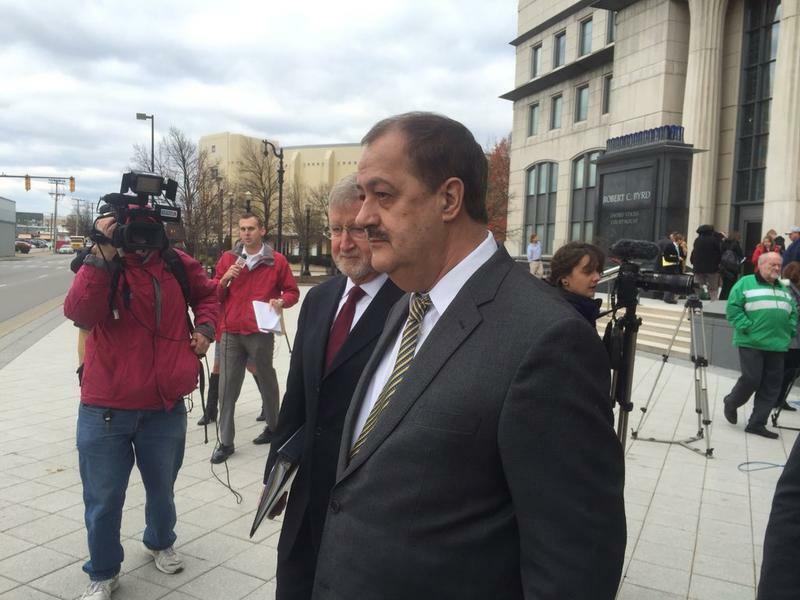 Justice Asks Trump to Declare Federal Disaster in W.Va.
Gov. Jim Justice is seeking a federal disaster declaration for a dozen counties in northern West Virginia hit by flooding in late July. Justice sent a letter to the White House on August 10 requesting the disaster declaration, according to a news release from the state Department of Military Affairs and Public Safety. Listen to Gov. 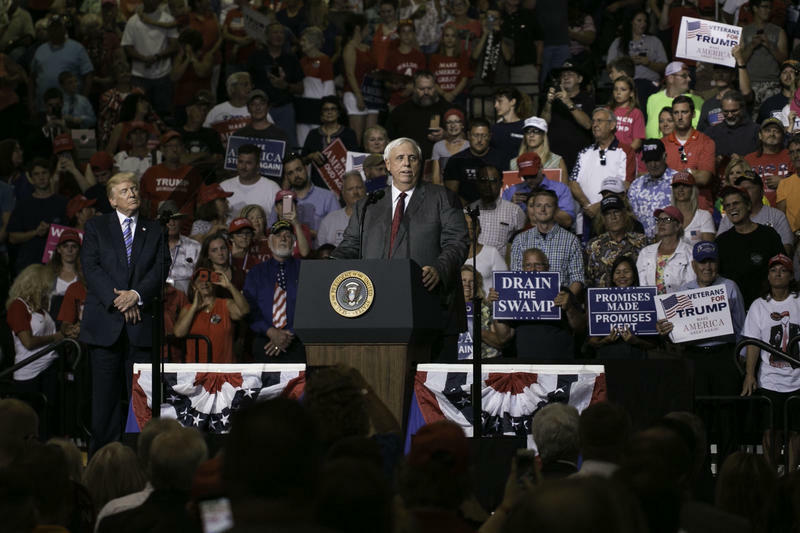 Jim Justice's speech during a campaign rally for Pres. 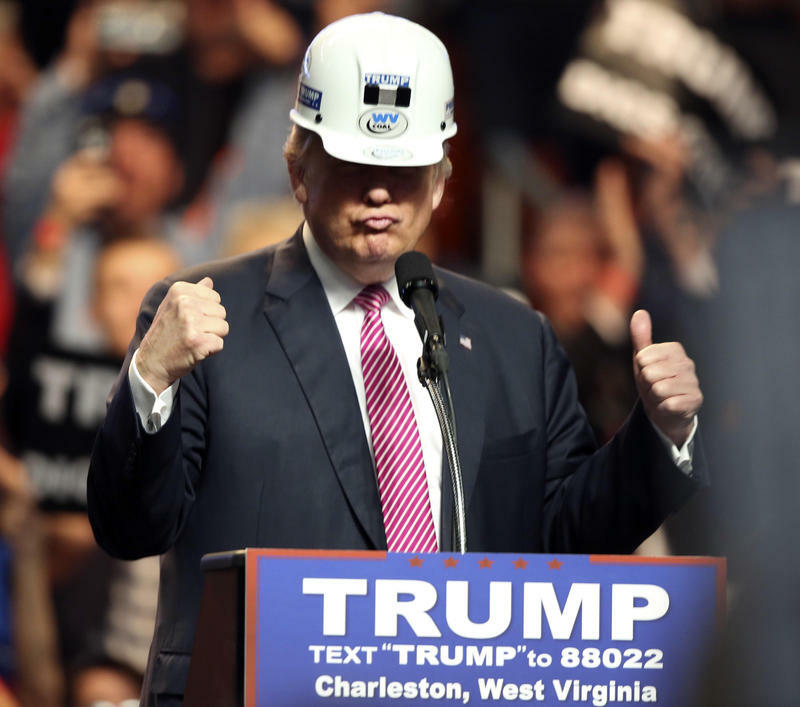 Donald Trump in Huntington, W.Va.
West Virginia Gov. 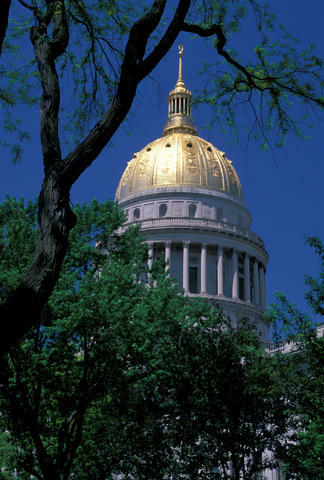 Jim Justice announced he is switching party affiliation from Democrat to Republican. 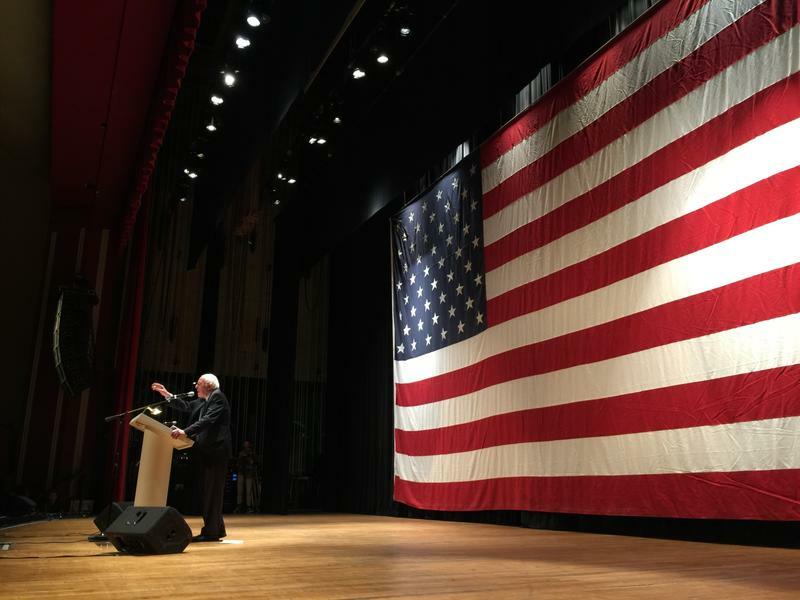 Justice made the announcement during a campaign rally held Thursday night in Huntington for President Donald Trump. 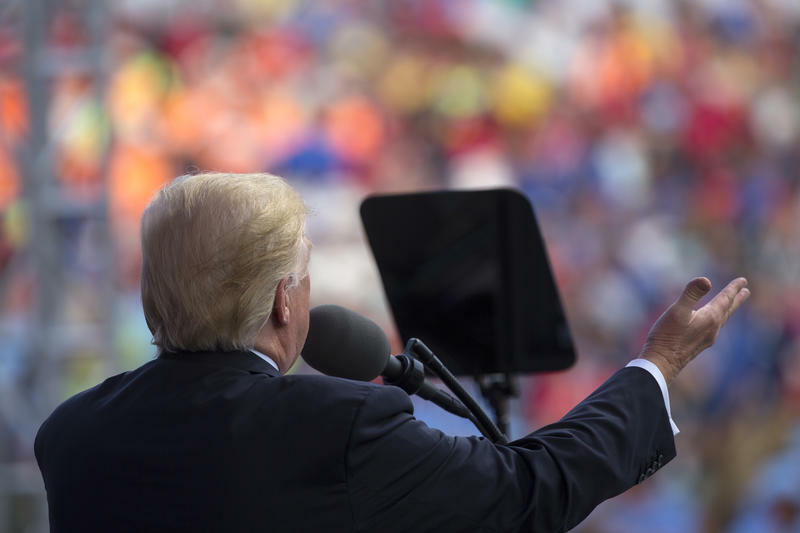 The Boy Scouts’ chief executive apologized Thursday, July 27, to members of the scouting community who were offended by the aggressive political rhetoric in President Donald Trump’s recent speech to the Scouts’ national jamboree. 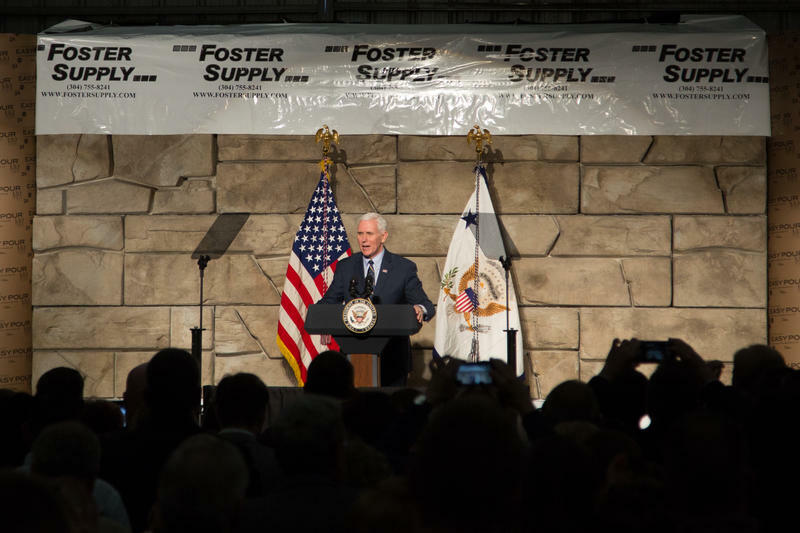 On this West Virginia Morning, President Donald Trump brought Washington politics to West Virginia Monday, speaking to a crowd of about 40,000 Boy Scouts and volunteers at the Summit Bechtel Reserve, in Glen Jean. 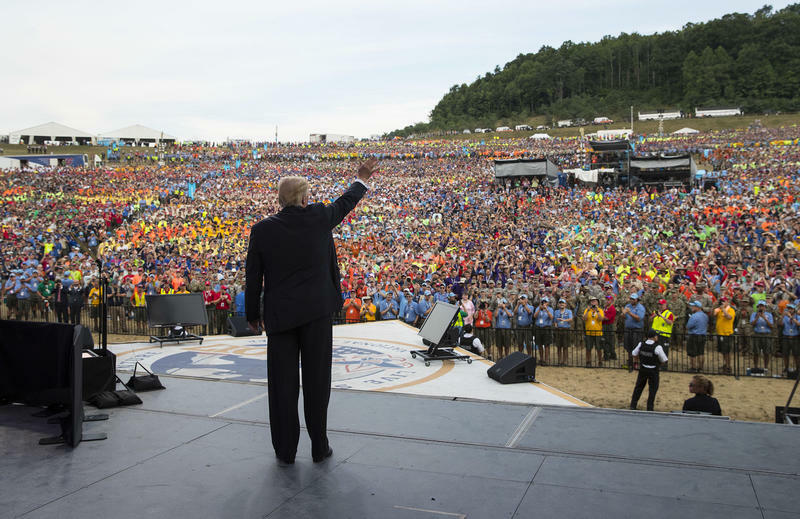 Trump spoke at the Boy Scouts of America’s National Jamboree about what he says are the keys to success. 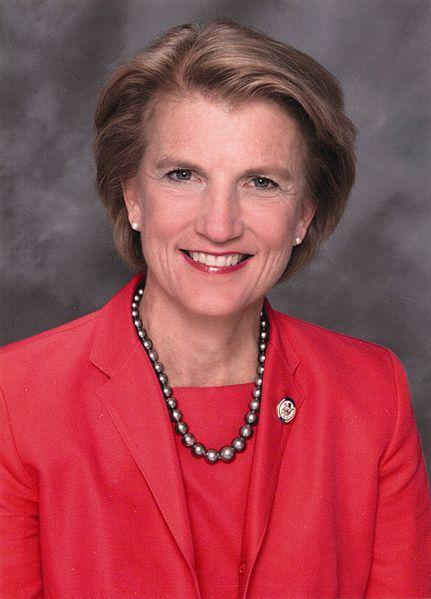 But as Ashton Marra reports, the advice came between jabs aimed at everyone from Sen. Shelley Moore Capito to the national media. 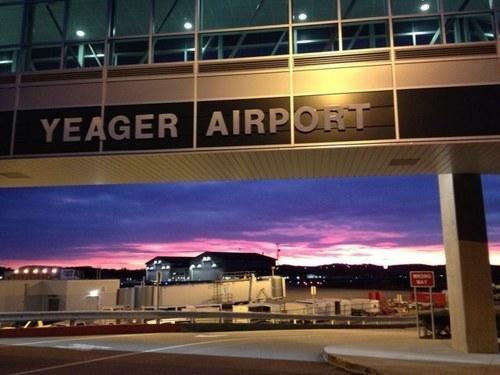 On this West Virginia Morning, a week ago today, the U.S. Supreme Court ruled President Donald Trump’s travel ban could take effect, temporarily limiting travel of some people from six countries in the middle east to the United States. 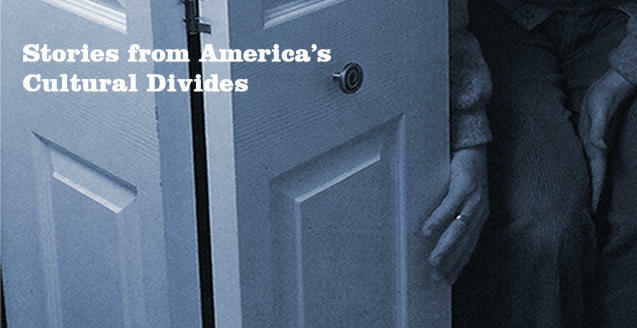 While the Trump Administration argues the travel ban is in the interest of national security, opponents argue its purpose is to discriminate against Muslim nations. 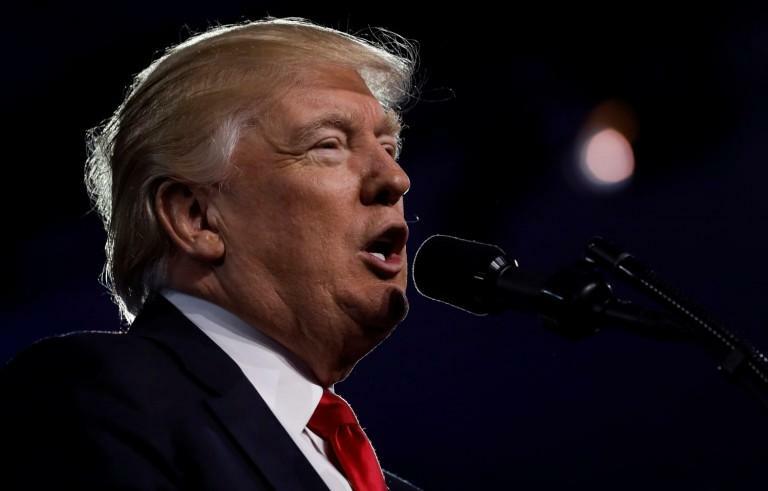 President Donald Trump has tapped a Democratic county clerk from West Virginia to join a national elections panel aimed at investigating voter fraud allegations. 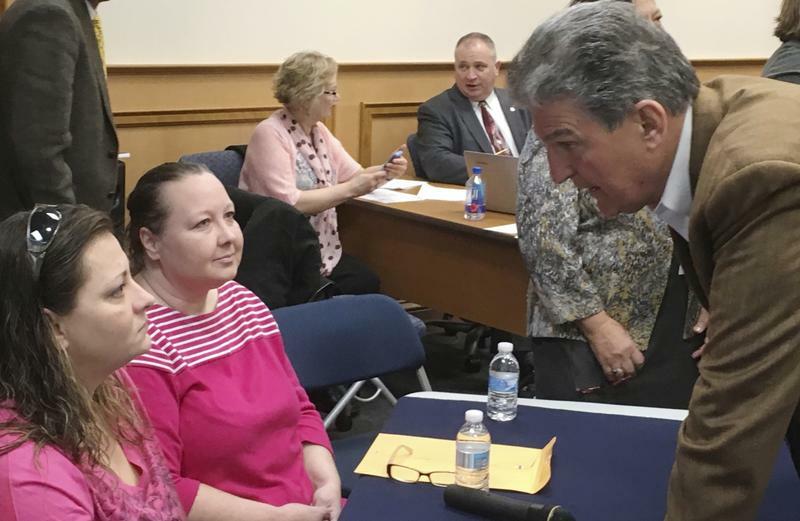 The Parkersburg News and Sentinel reports that Wood County Clerk Mark Rhodes learned Thursday that he'll join the Presidential Advisory Commission on Election Integrity. 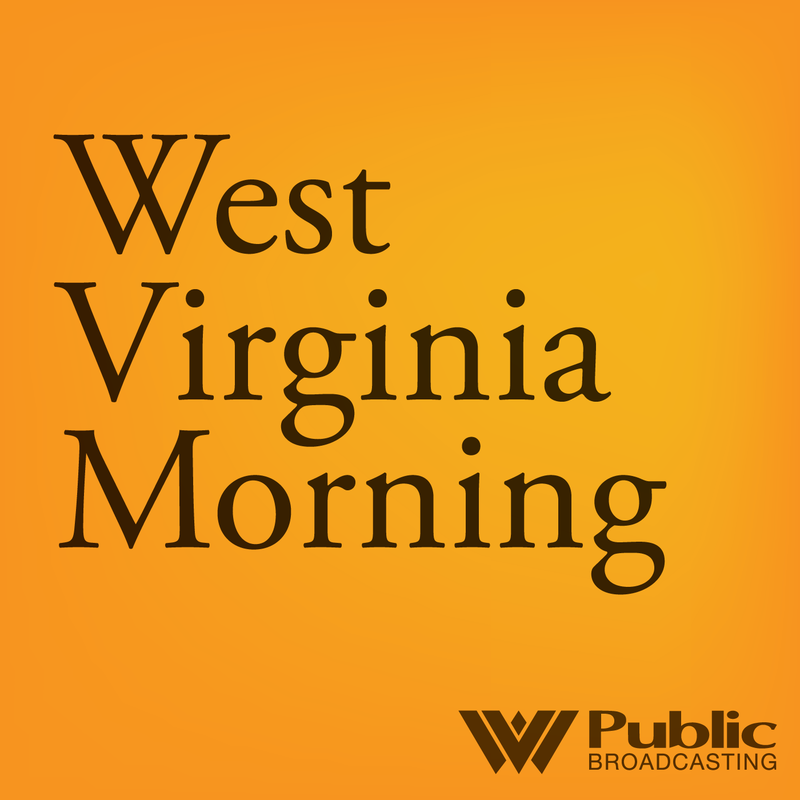 On this West Virginia Morning, the Allegheny Front’s Reid Frazier brings us the story of a Pennsylvania metallurgical coal mine slated to reopen soon. 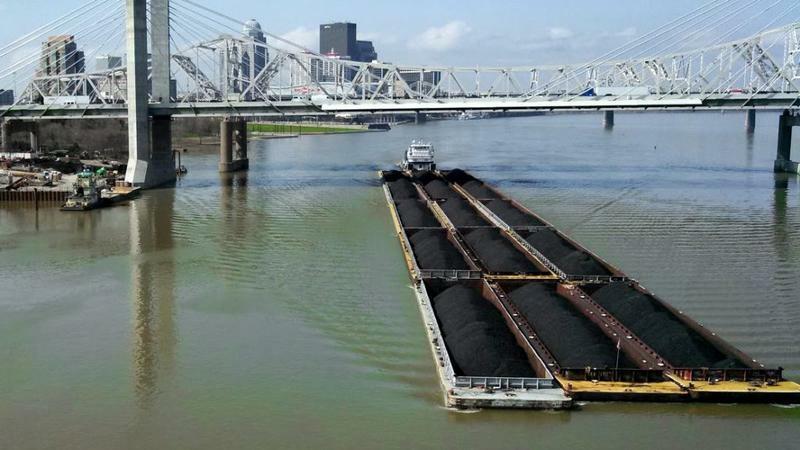 We'll also hear from the Ohio Valley ReSource about how some infrastructure experts fear the President Trump's new infrastructure plan for new projects might not hold water. 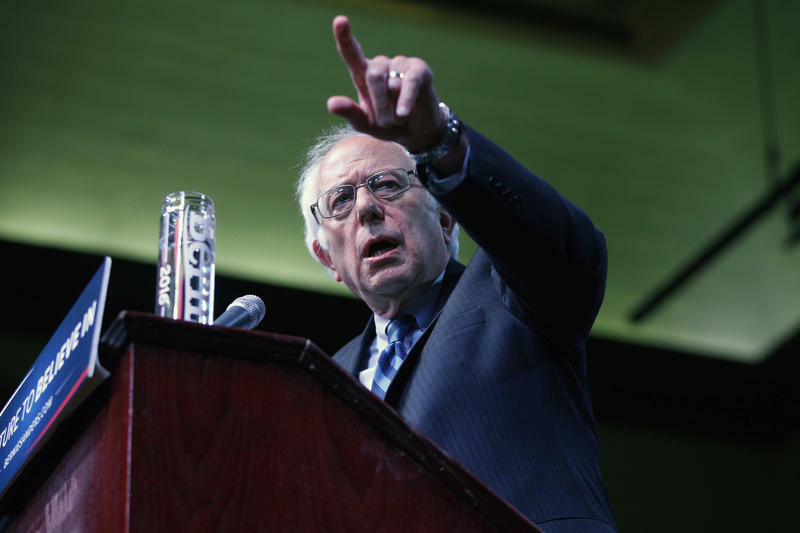 The caller needed no introduction — except, perhaps, to Sen. Joe Manchin. 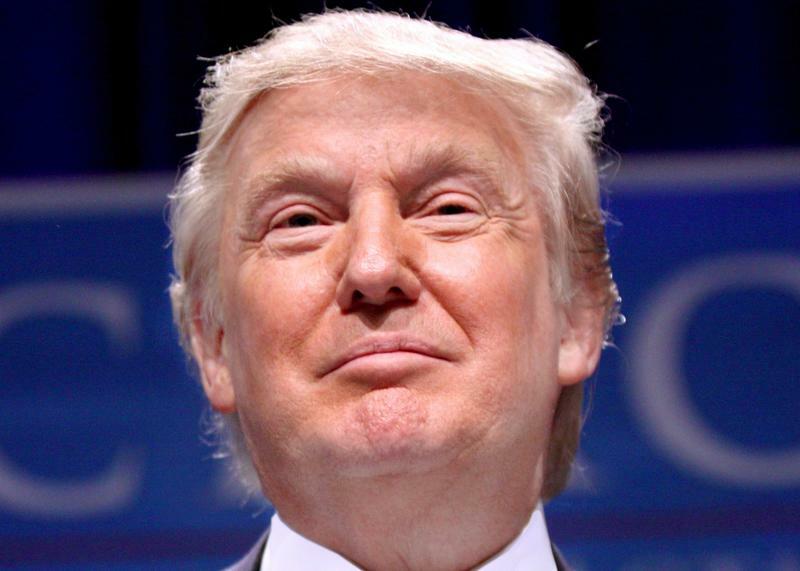 "He says, 'Joe, this is Donald.' And I'm thinking, 'Donald who?'" 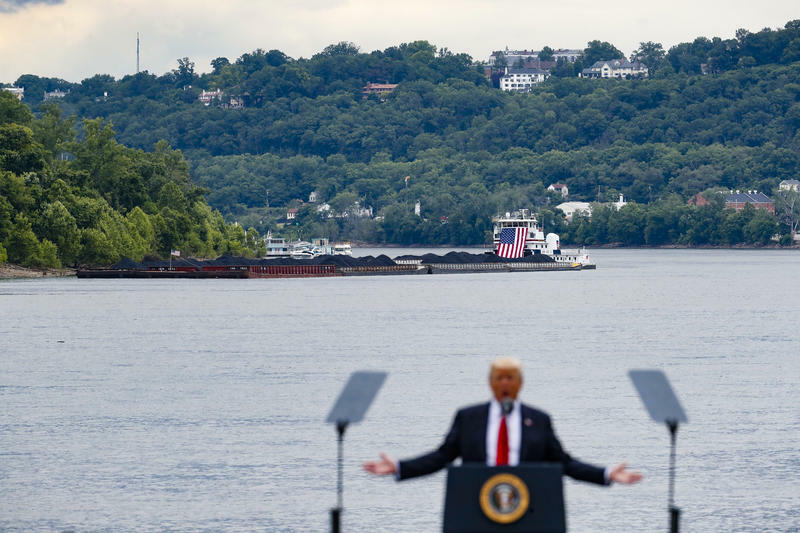 the West Virginia Democrat remembered from the first time Donald Trump called his cell phone. "I didn't know the voice. Then I kind of got who it was and I said, 'Oh, Mr. 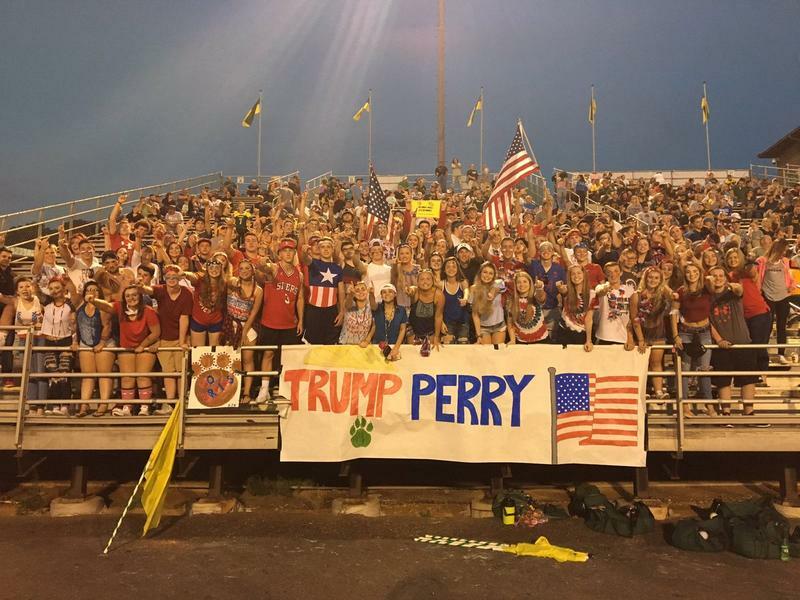 President-elect."